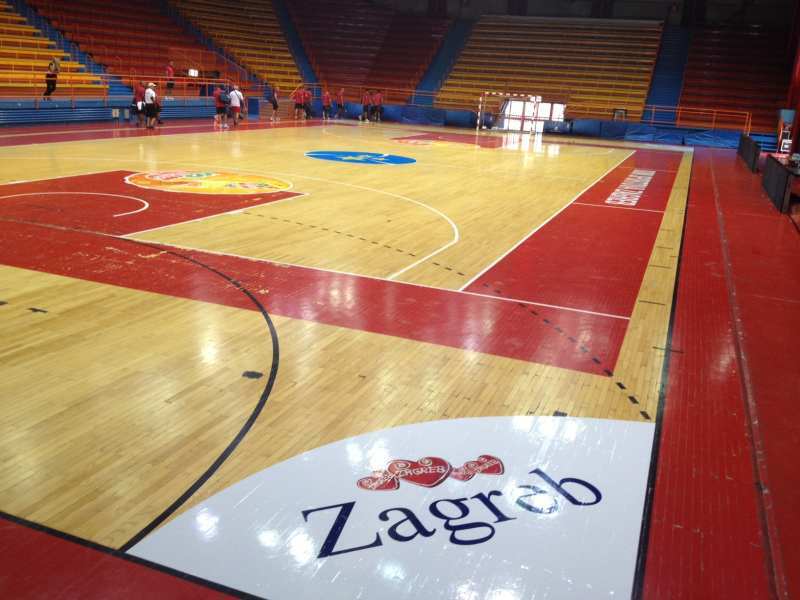 Lija Athletic Futsal have obtained the services of Serbian forward Aleksandar Ribic. The 32 year old has a lot of experience in Maltese futsal as he has already played for White Eagles, Naxxar Motors, Balzan Futsal and Pembroke. 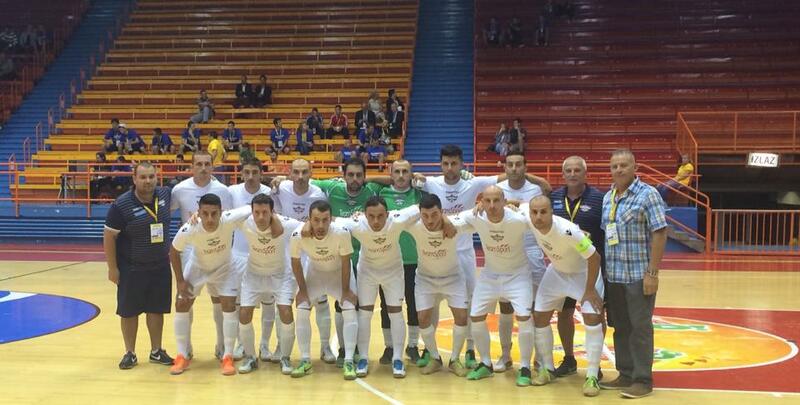 He participated in the UEFA Futsal Cup three times in Lithuania, Macedonia and Bosnia. 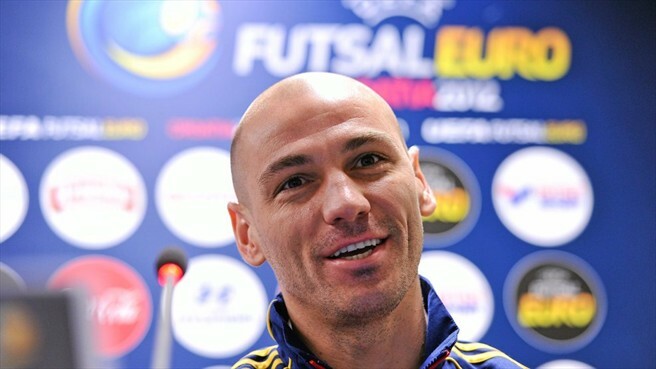 He won the Premier Futsal League twice, the KO competition four times and three times the Super Cup. 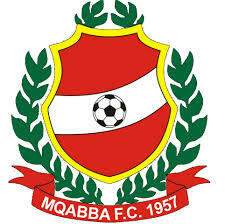 Moreover he finished top scorer of the Premier Division for three times and was voted twice as player of the year. 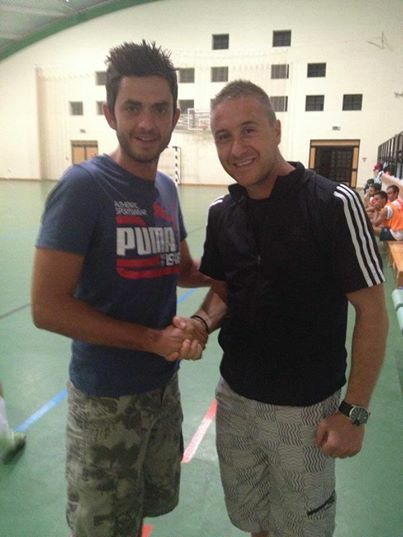 Lija Athletic have returned back to the local futsal league after an absence of one year and have already signed Nicola del Re as their new manager this season. On their arrival at the Malta International Airport, Balzan’s players were very tired since they had been travelling from Zagreb to Budapest Airport for 5 hours by bus. Player coach Gabriel Dobre said that he was satisfied with the efforts put by his players, especially the Maltese who all gave their best. Dobre continued that playing against a hard team like Alumnus was a new experience, but admitted of getting a bitter taste at the end. He explained that a good game gives positive results when having two balanced teams, as they had against Kopenhavn. Dobre finally said that during the last game they turned up to be much better. 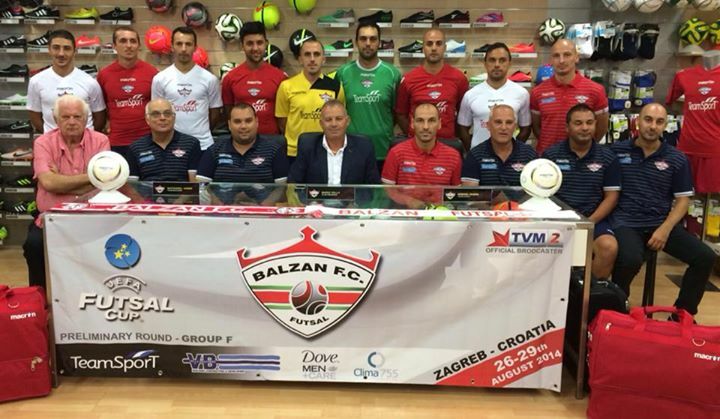 Balzan’s next confrontation will be on Friday 3rd October, aiming to keep the Super Cup against Luxol. 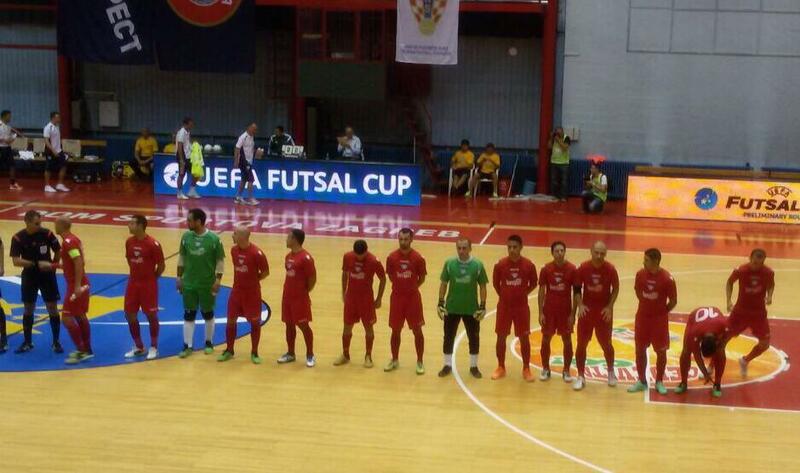 MFA will be organizing a new course for prospective futsal referees from 4th September to 22nd September 2014. 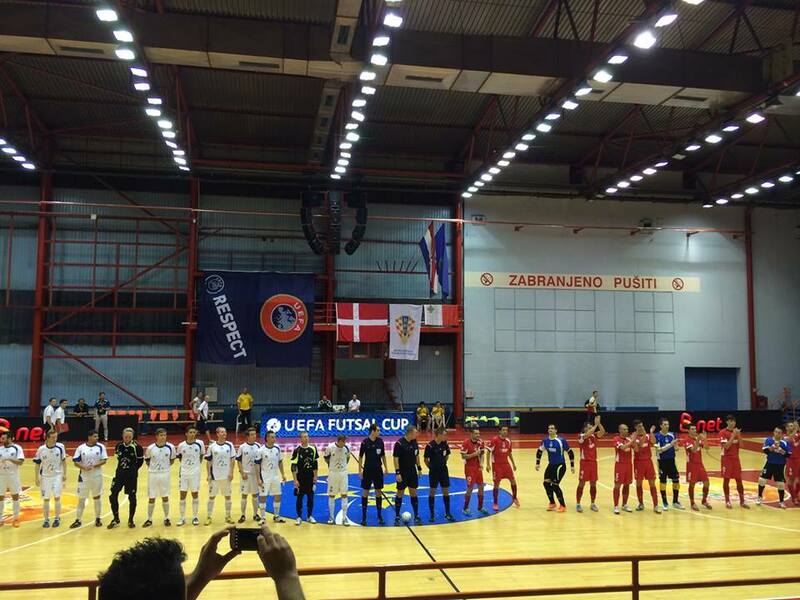 Anyone (aged between 17 to 38 years old) interested in starting a career as futsal referee can send an email to Mr. Gjergji Bitri (gjergji.bitri@mfa.com.mt) stating: Name and Surname, Date of Birth, Address, Profession/Education. Lectures on Futsal Laws of the Game will be held Mondays and Thursdays from 18.30 to 20 hours at Refereeing Department Premises, Centenary Stadium, Ta’ Qali. 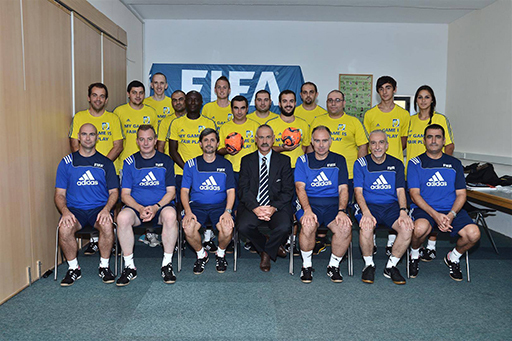 Successful candidates will participate in FIFA Seminar for Futsal Referees to be held between 26th to 28th September in Malta.